Partner Risk Manager helps organizations protect patient privacy and build trust by ensuring due diligence with their vendors and third party relationships and reducing the risk of patient privacy breaches. by ensuring due diligence with your business associates and third-party vendors. 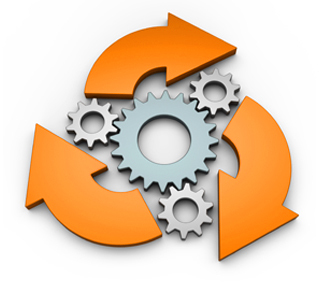 through automated workflow logic to determine the specific questionnaires and attributes. with workflow driven logic for vendor risk management. Concerned about the RISK associated with your third-party vendors? Identify potential risk associated with access to Protected Health Information. 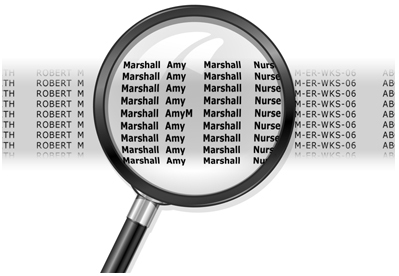 Track and search on key information. Keep informed of the status of your vendor agreements and related risk. Deny network access for users with out-of-date Business Associate Agreement. 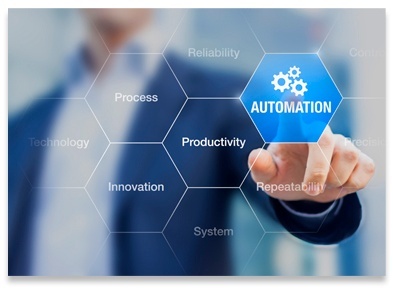 Increase productivity through automated workflow logic to determine the specific questionnaires and attributes required. Manages third-party risk through automated vendor assignments of risk levels. 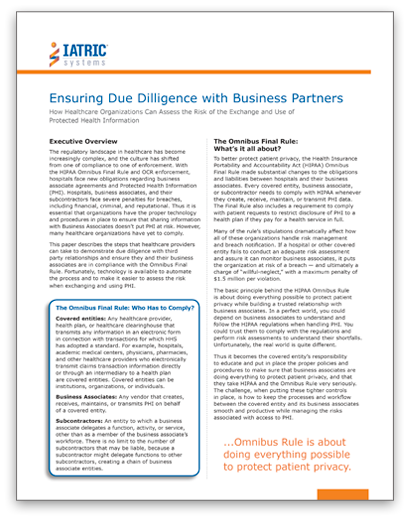 Learn how to assess the risk of access to PHI by your partners.